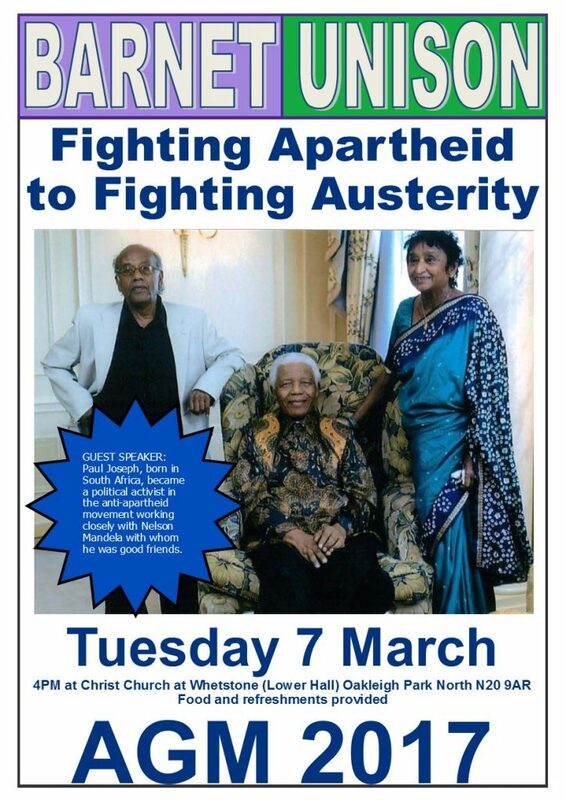 Join the Barnet UNISON banner on what is becoming a seminal demonstration in wake of recent events across the globe. “I am deeply honoured to have as our grassroots speaker Paul Joseph. Paul born in South Africa, became a political activist in the anti-apartheid movement working closely with Nelson Mandela with whom he was good friends. We are all facing deeply troubling times both in the workplace and our homes and our communities. 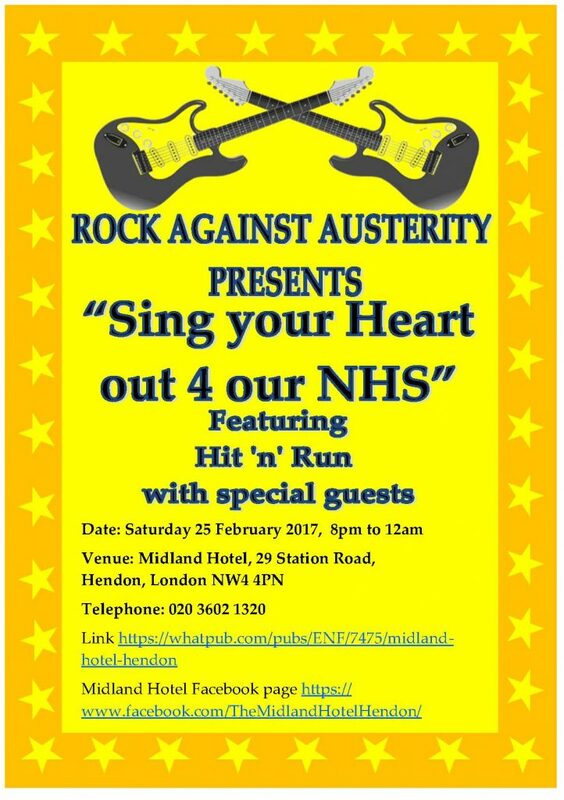 I strongly recommend our members to make time to attend our AGM and listen to Paul tell his story. 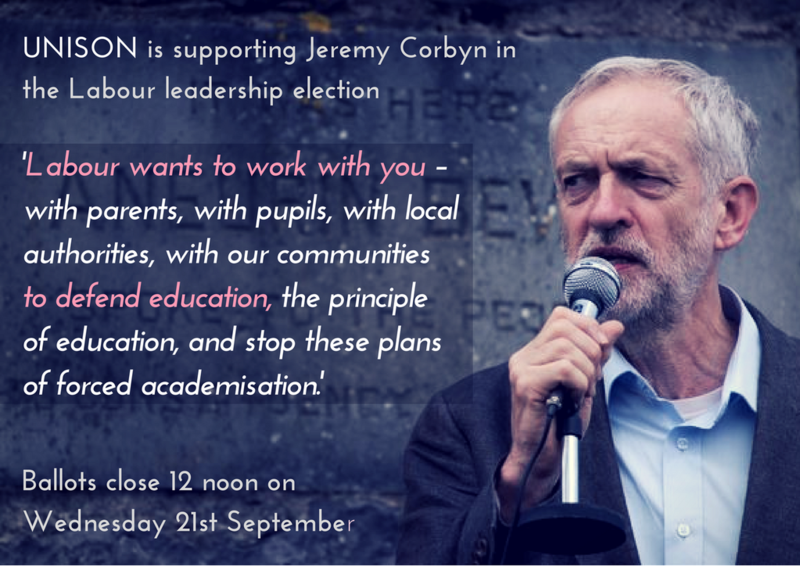 Hopefully he will be able to give us some advice as to what we all can do and remain positive in these troubling times.” John Burgess, Branch Secretary, Barnet UNISON. 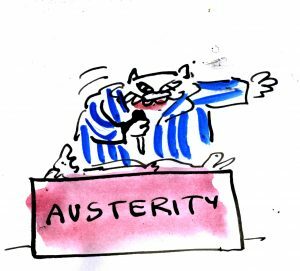 On January 23rd Barnet Council’s Adults and Safeguarding Committee voted to make cuts of £458,373 to Early Intervention and Prevention Services. These include ending the funding to Inclusion Barnet (a local charity) to provide peer support planning and brokerage, which the Council claim will save £73, 261.5. The Council’s reason for this is that there is lower level of use for this service than anticipated, and that this work can be done by Barnet Social workers. This is despite 83% of those consulted, disagreeing with the move. Yet this is the same Council that is giving Inclusion Barnet between £25, 000 and £35,000 a year to take over the running of East Barnet and South Friern Libraries, despite opposition to this voiced in consultations, petitions and protests since 2014. Barnet Council are withdrawing funding to a local charity with the necessary expertise. to provide a service well regarded by the public. Yet are giving this organisation, that has no experience of running libraries, funding to replace experienced and qualified library workers. Inclusion Barnet are losing funding to provide a service because of “low level of use” but the libraries the Charity will run will only be open 15 hours a week which will certainly reduce level of use. There is little logic in this decision but reason is something not to be expected from an administration hell-bent on cutting services and reducing the quality of life of the people of Barnet. 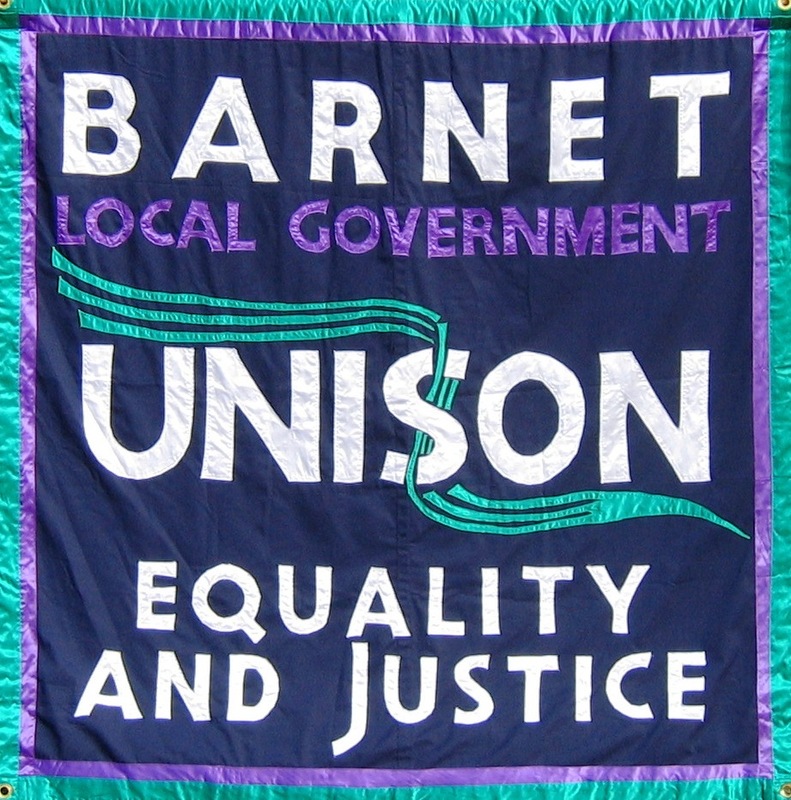 Barnet UNISON is asking all of our members (and non-members) to wear the colours (purple and green) to show solidarity with our migrant colleagues and the fantastic work they do with us. On 20th February we would like also teams and schools to spend some time together to collectively acknowledge our colleagues and show we value our colleagues who have come from other counties to build their lives with us. & look out for Our Banner. The Tories have been plunged into crisis by the result of the EU referendum. David Cameron will soon be gone. The Tories will use Brexit to whip up anti-immigrant racism and accelerate their austerity policies and attacks on living standards. George Osborne has already threatened an emergency budget which will hit ordinary people hard. But it doesn’t have to be this way. The Tories are weaker and more divided than they have ever been. It looks likely that an early General Election will have to be called when Cameron steps down. However people voted in the referendum, we now need to unite and take to the streets to demand an end to austerity policies, to stand up to anti-immigrant racism and show our solidarity with refugees and migrants. 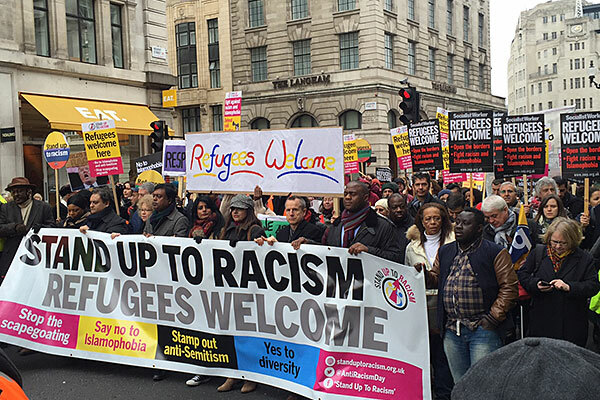 This demonstration, called by the People’s Assembly and Stand Up to Racism, is the positive and united response to the political earthquake on 23 June. We are not spectators while the Tories fall out. 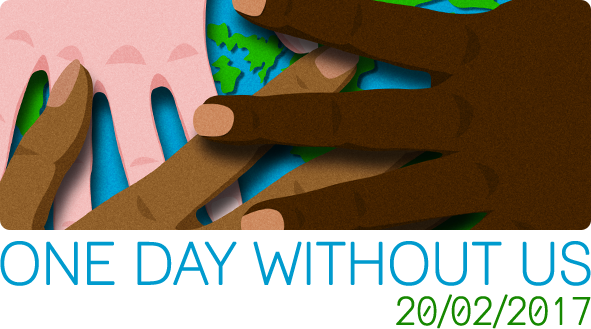 We must make ourselves participants in shaping the future. 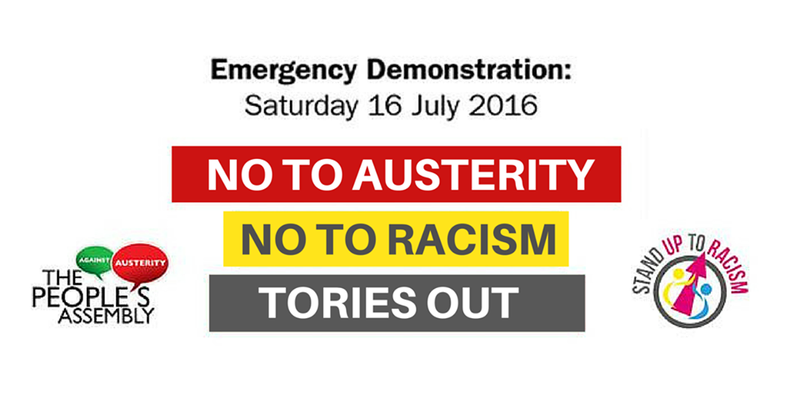 We will not let racism grow; we demand an end to austerity.